Confidentiality agreements often serve the short-term interests of the parties to a particular dispute: An enterprise accused of wrongdoing has a strong interest in keeping its alleged wrongful actions secret, both to protect its reputation and to dissuade others from suing. At the same time, individuals bringing such accusations have an incentive to agree to requests for secrecy, which are often demanded in exchange for settlement payments. 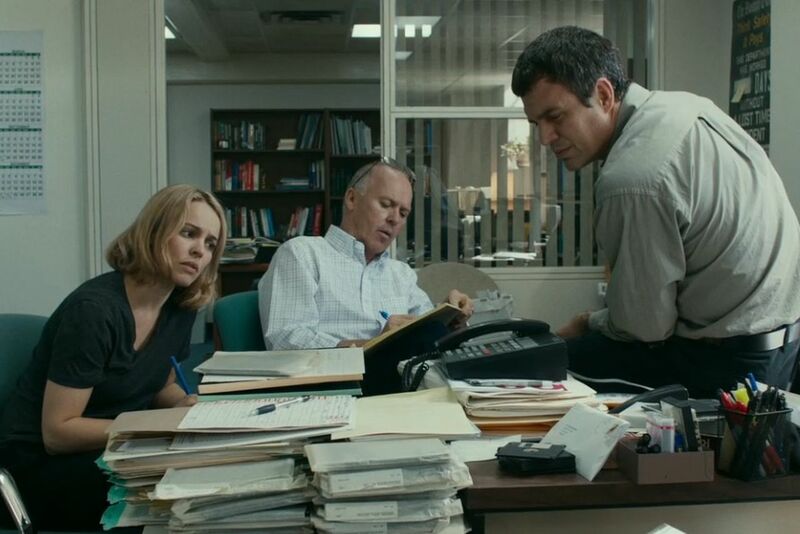 In the new movie Spotlight, in which a motion to unseal court records plays a central part, the practice of entering into confidential settlement agreements providing a small amount of compensation to victims of sexual abuse by Catholic priests, is portrayed as a shameful means of allowing the Church to cover up crimes for decades and keep predators at large. The legal system’s complicity in the sort of confidentiality that allows evidence to be suppressed, criminals to be spirited away, and victims to remain in the shadows, is portrayed as an obstacle that must be overcome in order to allow justice and healing for abuse victims. It is important, however, to distinguish the kinds of protective orders and confidentiality agreements that had to be defeated in the Church abuse cases, from the need to conduct settlement negotiations in private, without fear that admissions or offers might be used against parties in that particular case. I have been involved in efforts to protect the confidentiality of settlement negotiations–mediation confidentiality in particular. Confidentiality is essential to the practice of mediation and to settlement negotiations in general, as the evidentiary bar against the admissibility of settlement negotiations encourages parties to speak candidly without fear that their offers and admissions may be used against them in later court proceedings. Without the shield of confidentiality, parties might be reluctant to engage in spirited settlement negotiations, and cases might be less likely to resolve in a consensual manner. Without the protection of confidentiality, parties are more likely to be forced into adversarial confrontation, and less likely to find a cooperative means of obtaining resolution. Without an evidentiary rule against the admissibility of settlement negotiations, parties are more likely to move back toward needlessly destructive litigation. While the confidentiality of settlement negotiations generally deserves strong protection, courts must still be mindful of the over-use of protective orders and other efforts to hide wrongdoing in individual cases from public view. This is where the courts have to balance the interests of the public, including the interests of other potential victims of wrongdoing, against the desires of the parties in a particular case to keep facts out of the public view. Confidentiality clauses in settlement agreements are even more problematical than the use of protective orders, because usually judges have no opportunity to oversee their use, and parties are often too willing to agree to them. The situation in Spotlight illustrates one scenario where the routine use of confidentiality clauses may not have served any of the parties’ long term interests. Parties and their attorneys should therefore be mindful of the potential over-use of protective orders and settlement confidentiality provisions, which can create traps even for the parties in a particular case, and which may also harm the public interest.